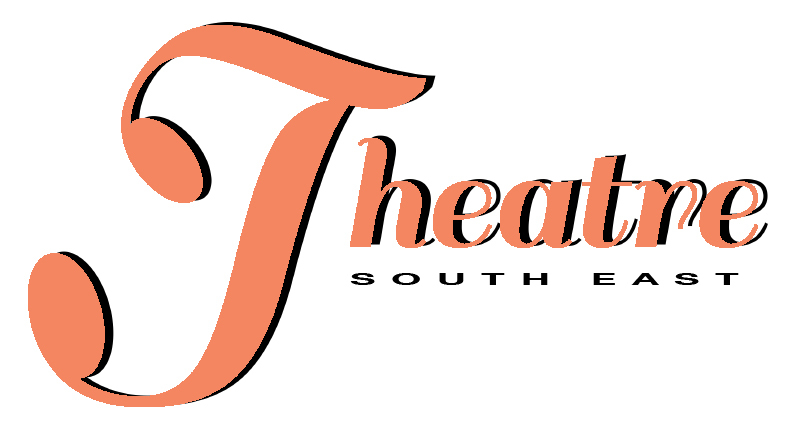 Check out my theatre blog www.theatresoutheast.com. for more reviews. For the majority of the reviews on TSE this year I have relied heavily on my team of friendly reviewers, I am always looking for more, so if you have a little time on your hands, love theatre and love writing about it, please let me know.